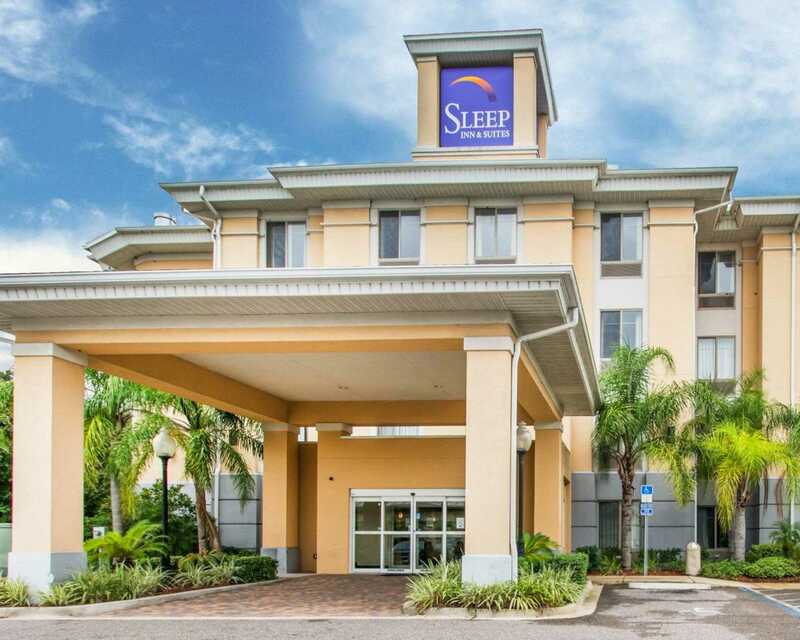 With easy access to Interstate 10, the Sleep Inn & Suites hotel is minutes from the Jacksonville Veterans Memorial Arena and the Jacksonville Maritime Heritage Center. 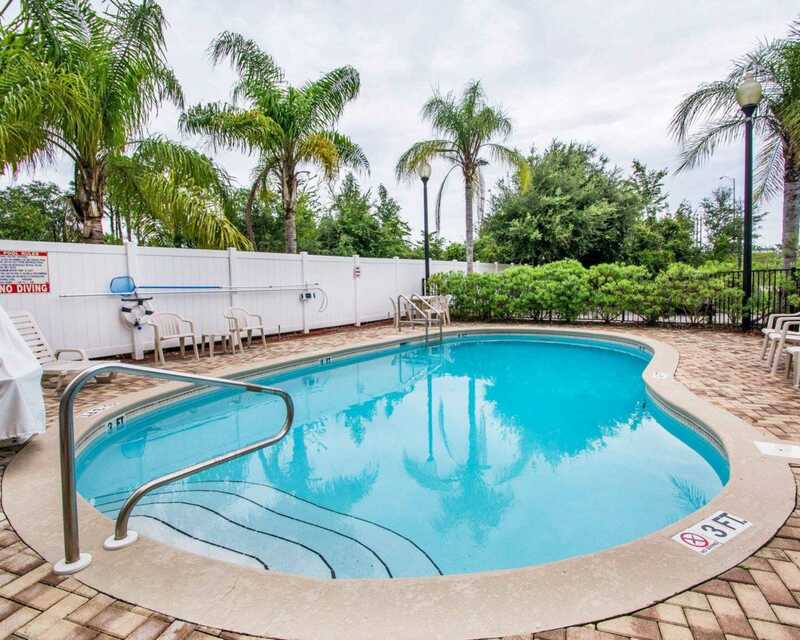 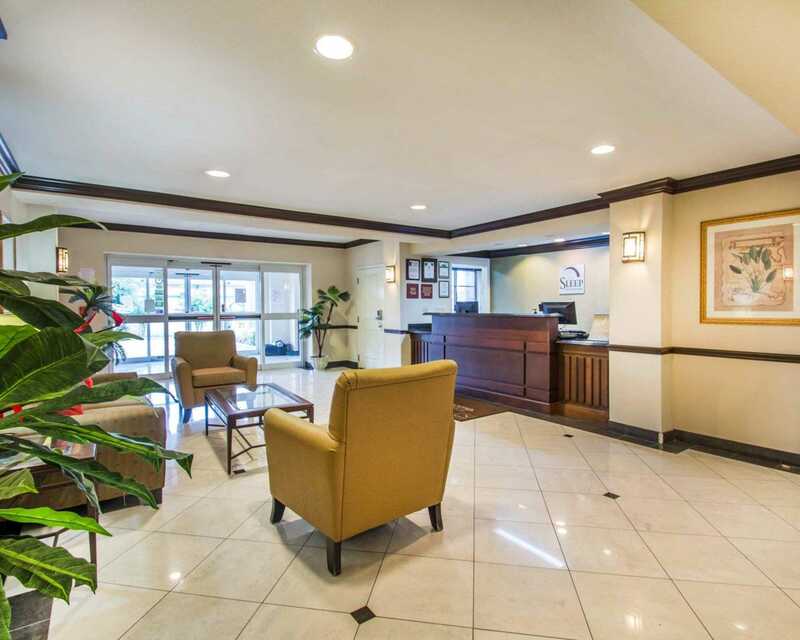 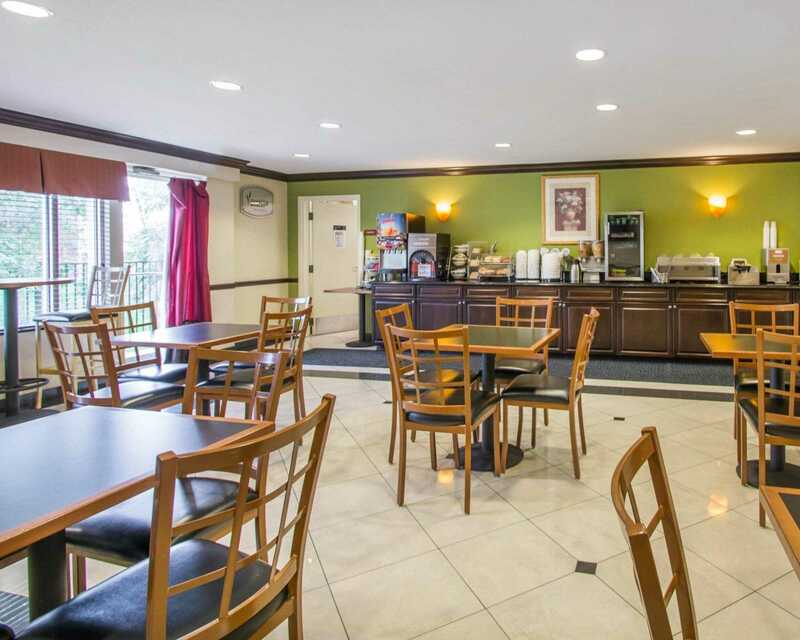 Enjoy many amenities and features, including: free deluxe continental breakfast,free wi-fi, free weekday newspaper, free local calls, seasonal outdoor pool and happy hour Tuesday and Thursday. 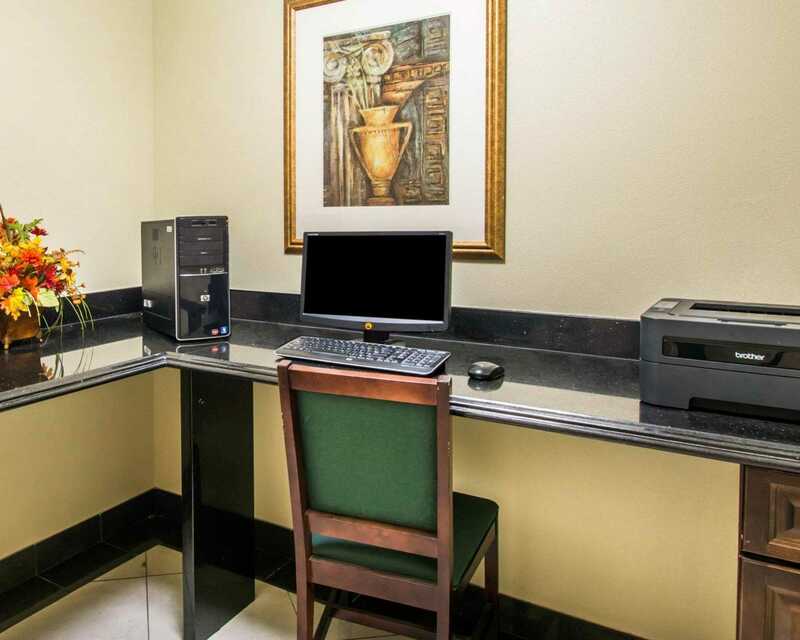 Our business center provides access to copy and fax services. 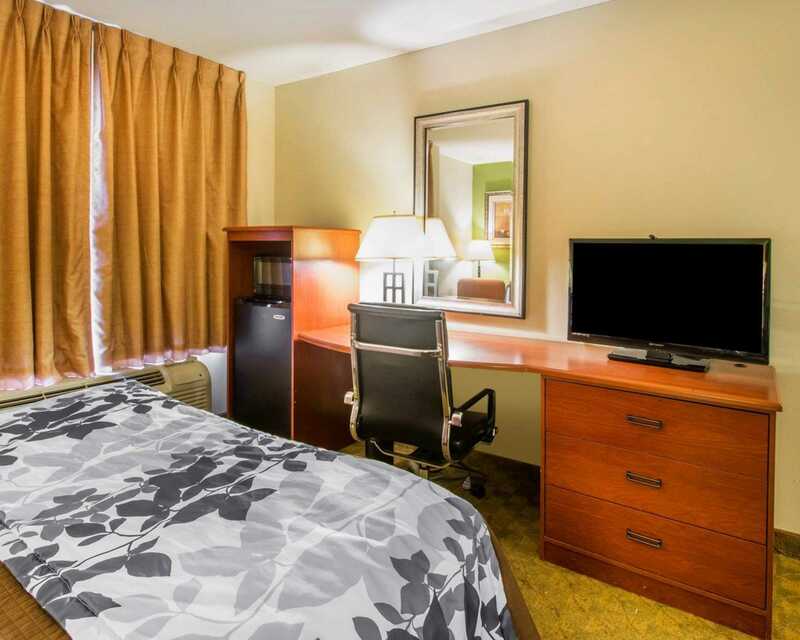 All guest rooms have flat-screen televisions, microwaves, refrigerators, coffee makers, hair dryers, safes, irons, ironing boards and cable television. 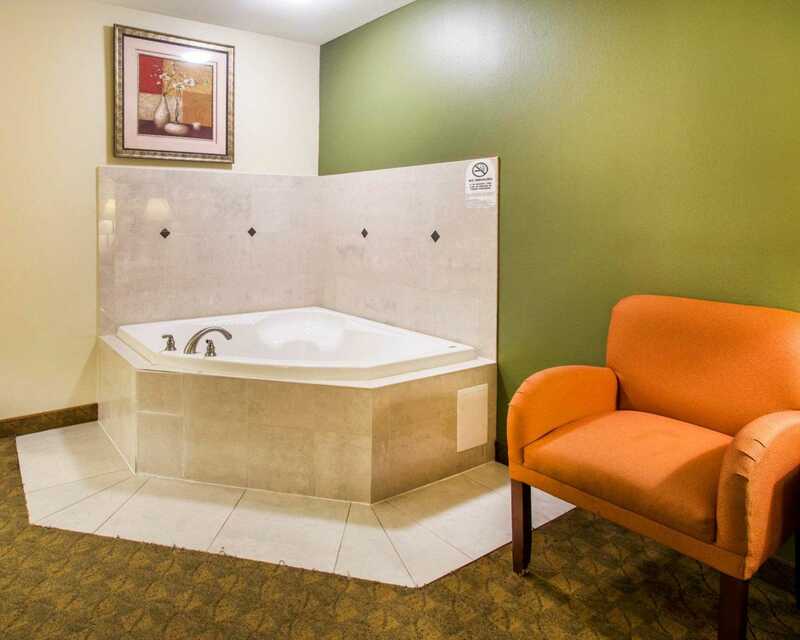 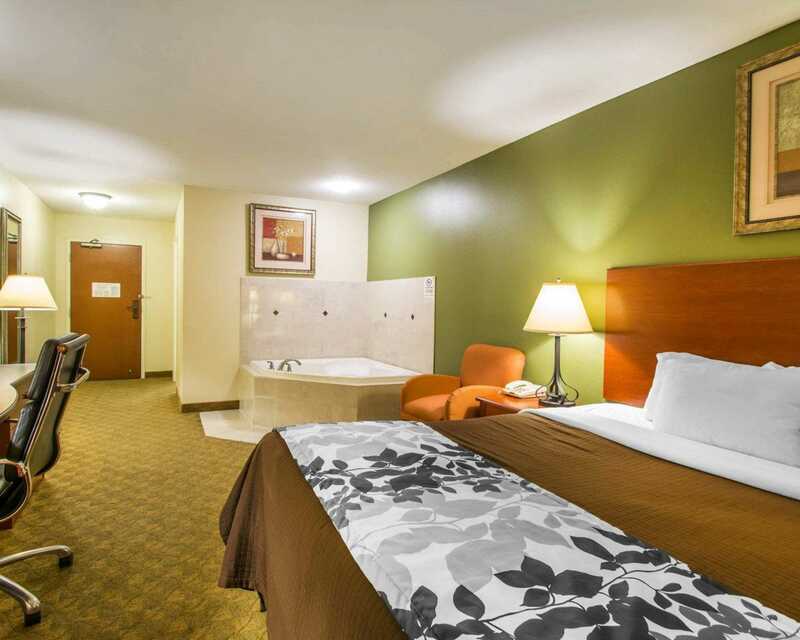 Select rooms also have whirlpool bathtubs and sofa sleepers. 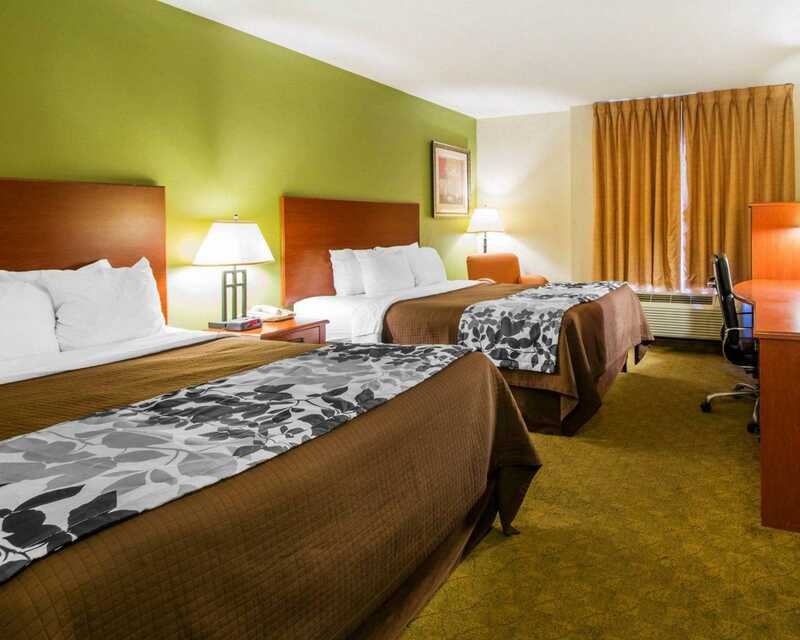 Connecting rooms can be requested. 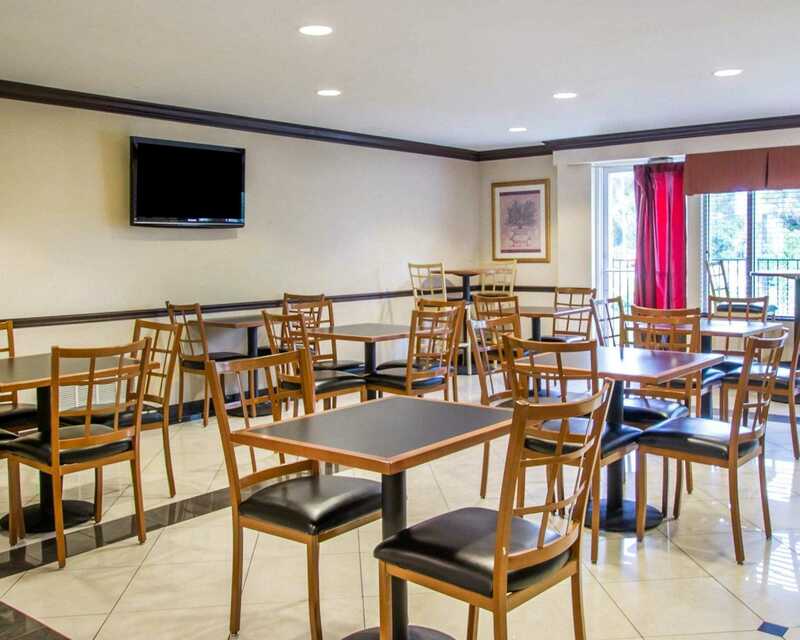 Coin-operated laundry facilities are located on the premises and ample parking is available. 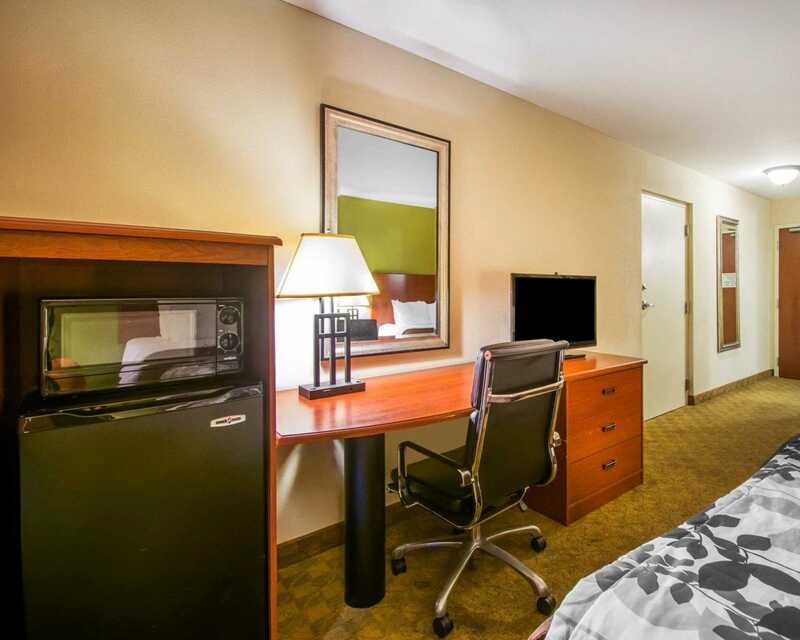 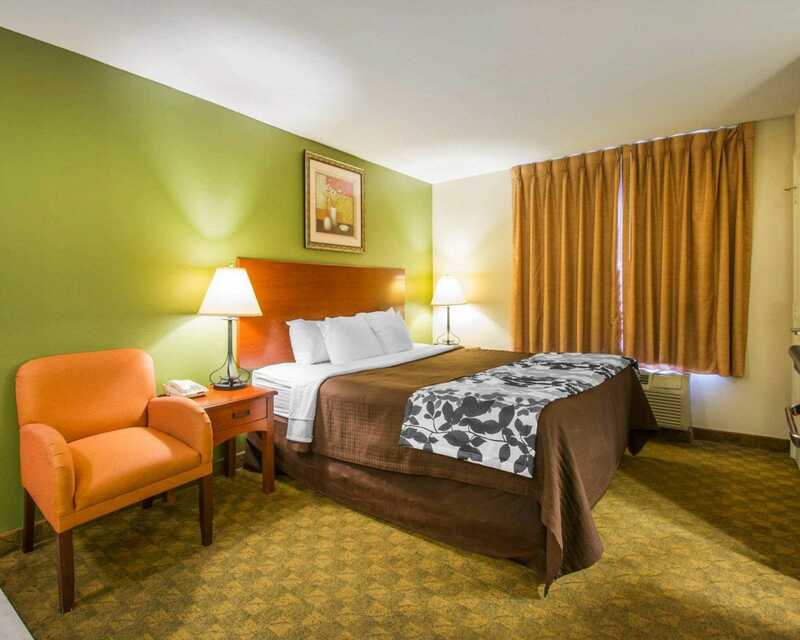 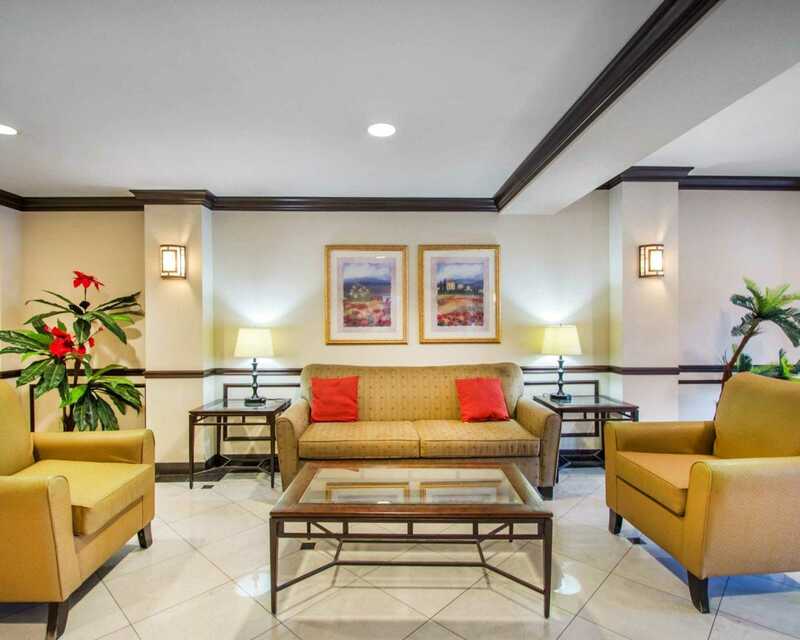 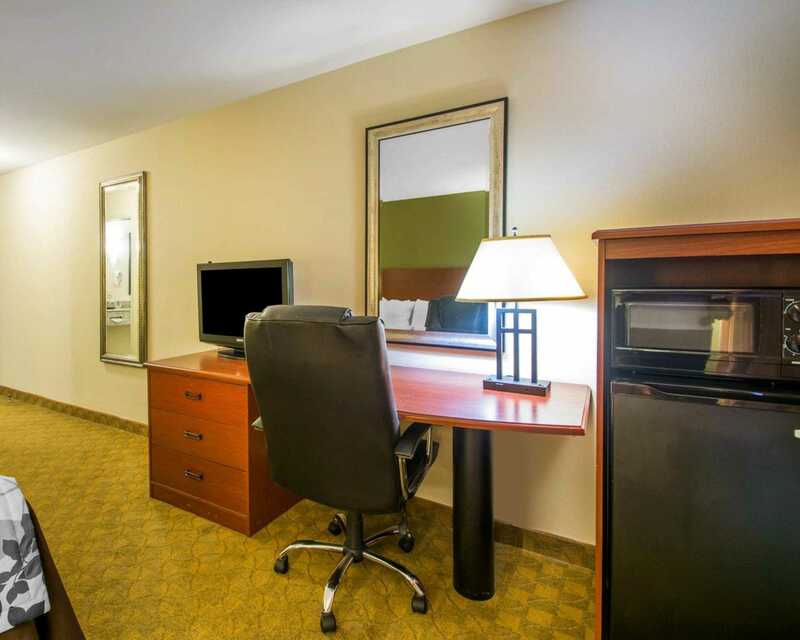 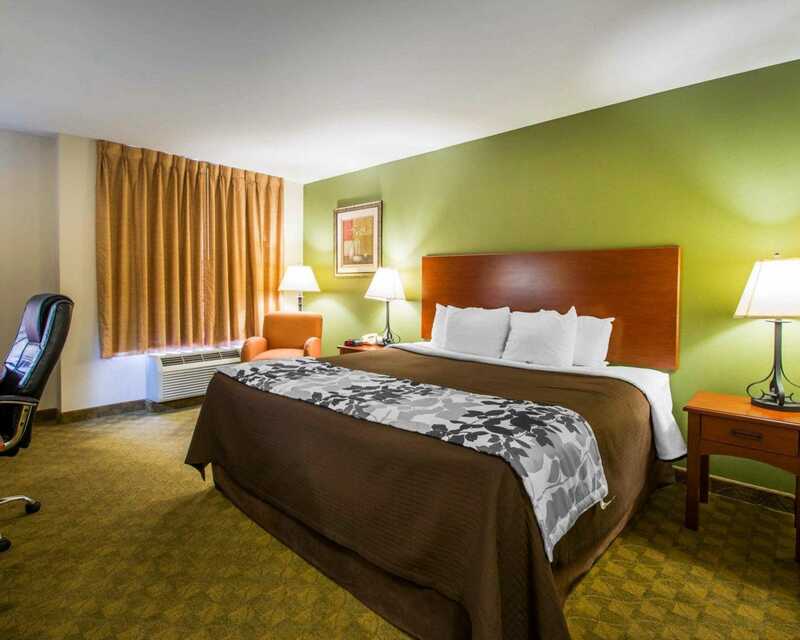 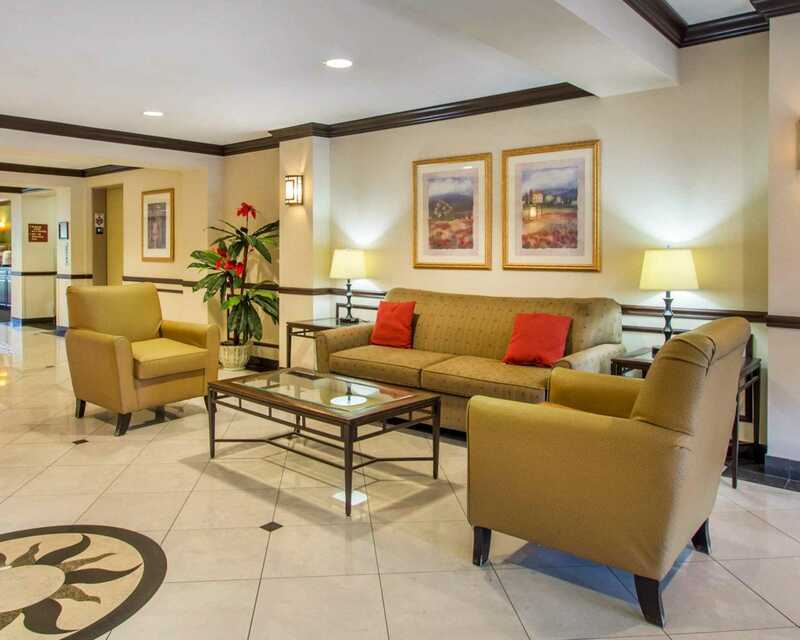 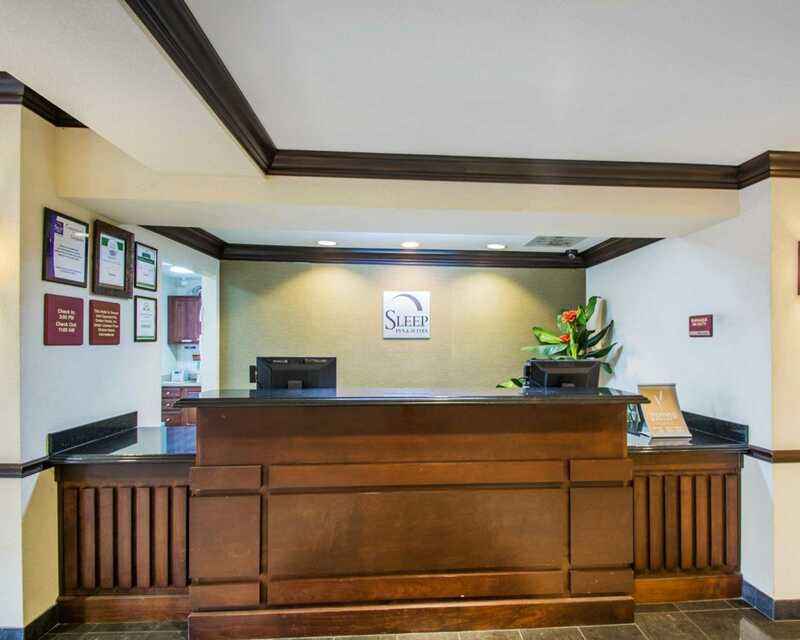 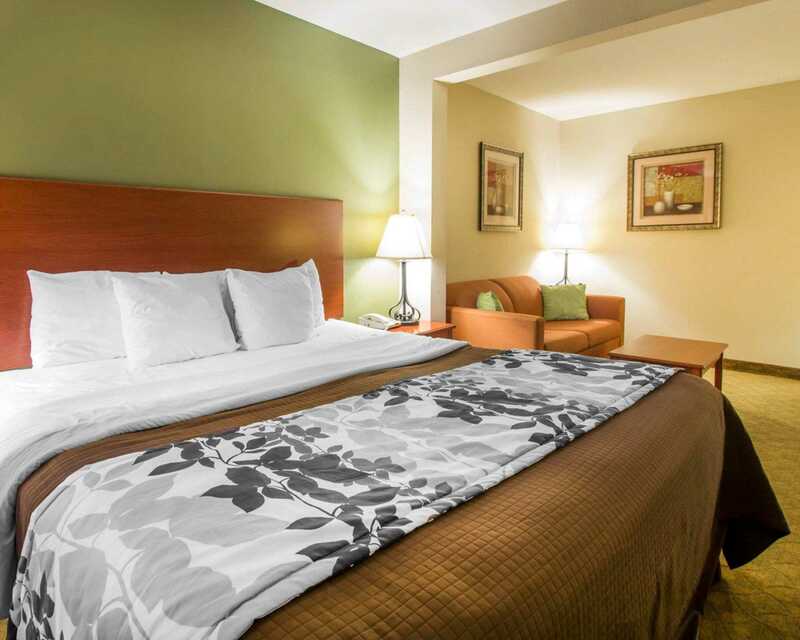 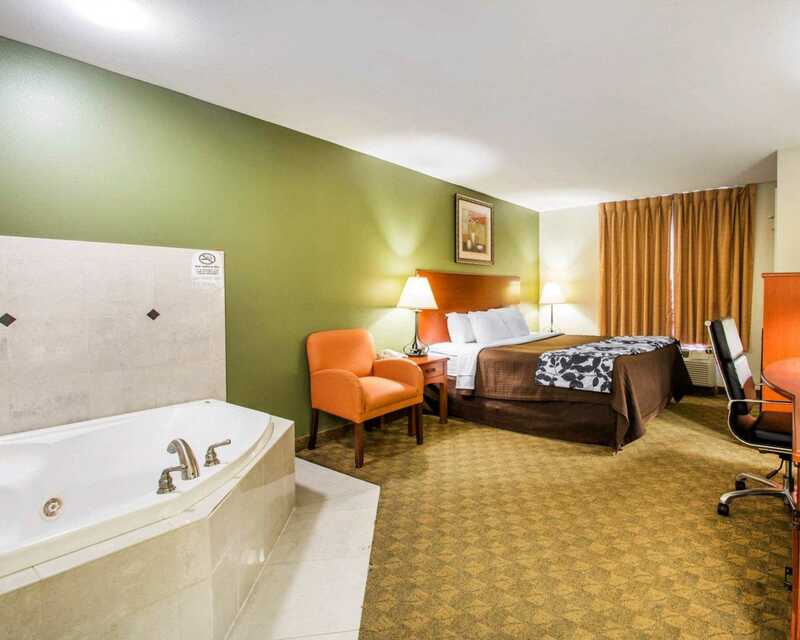 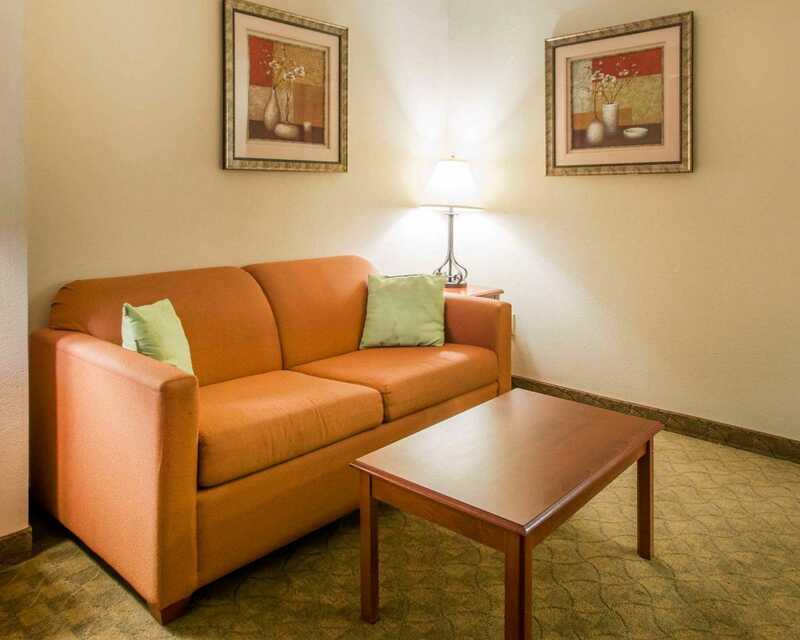 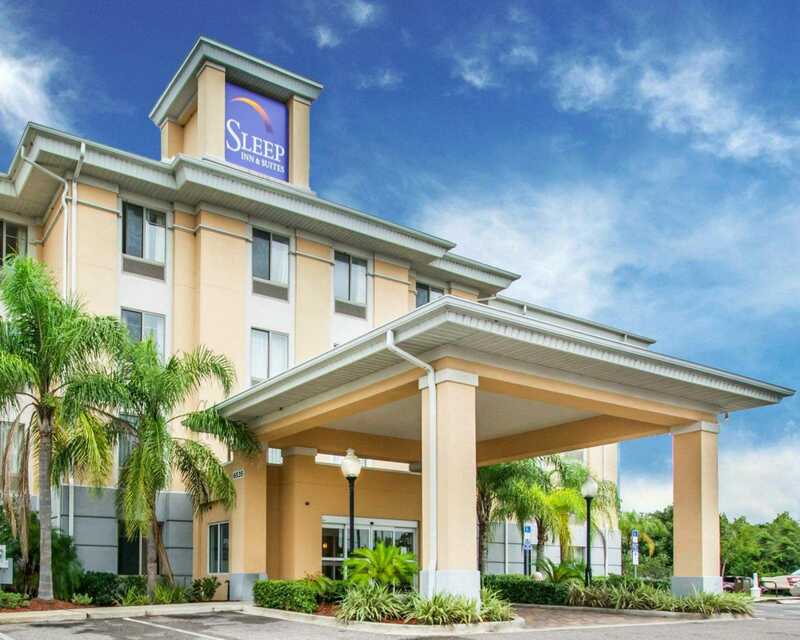 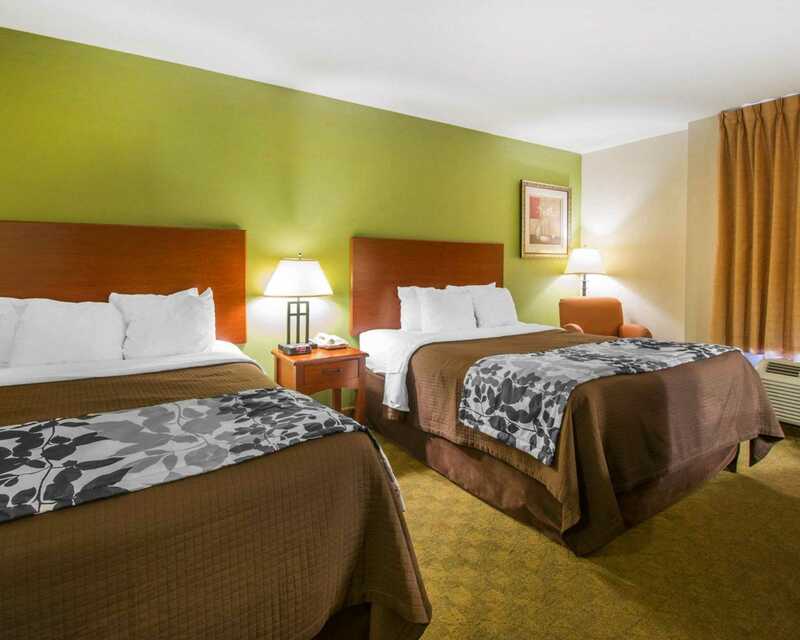 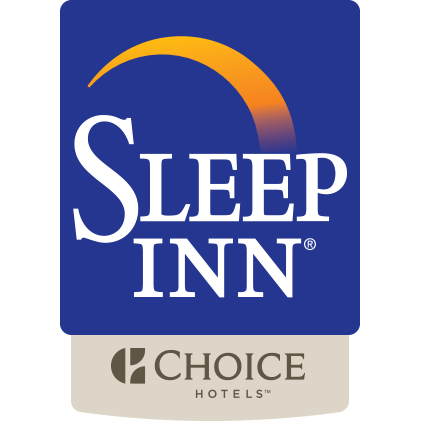 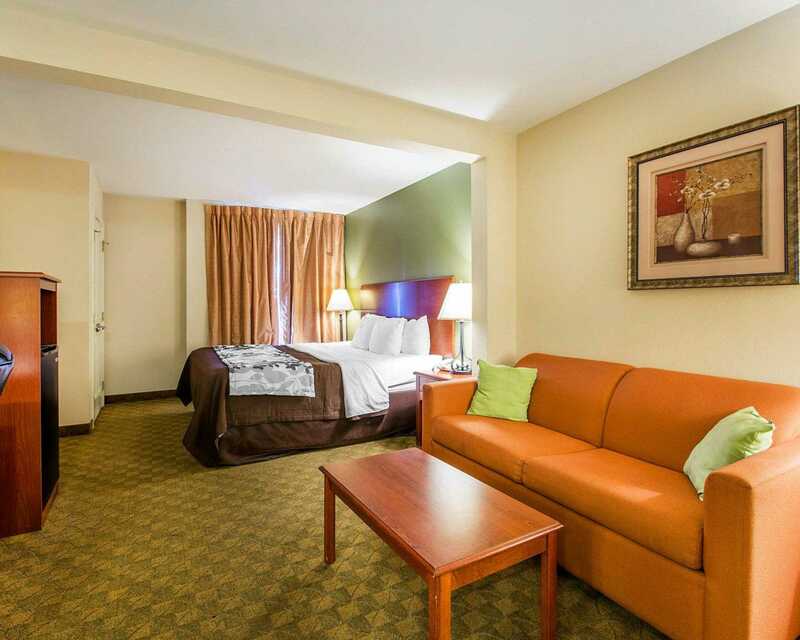 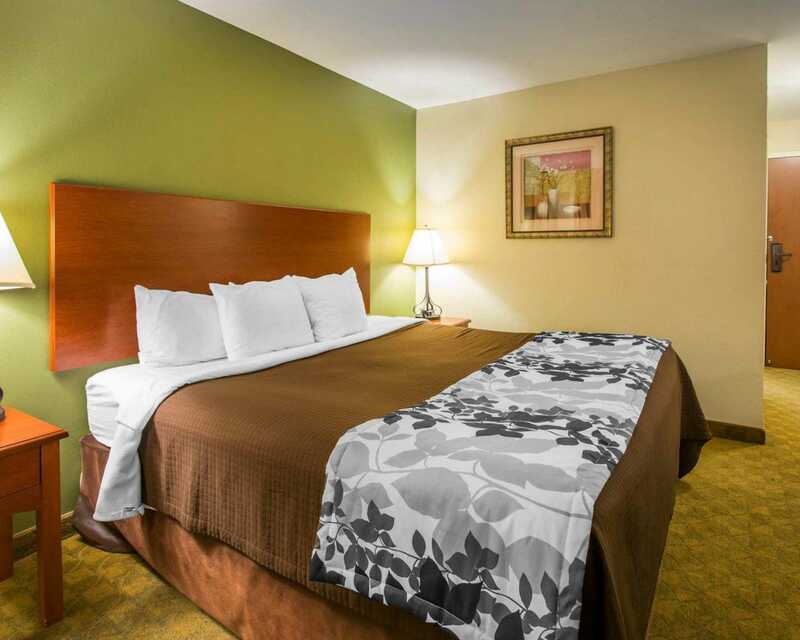 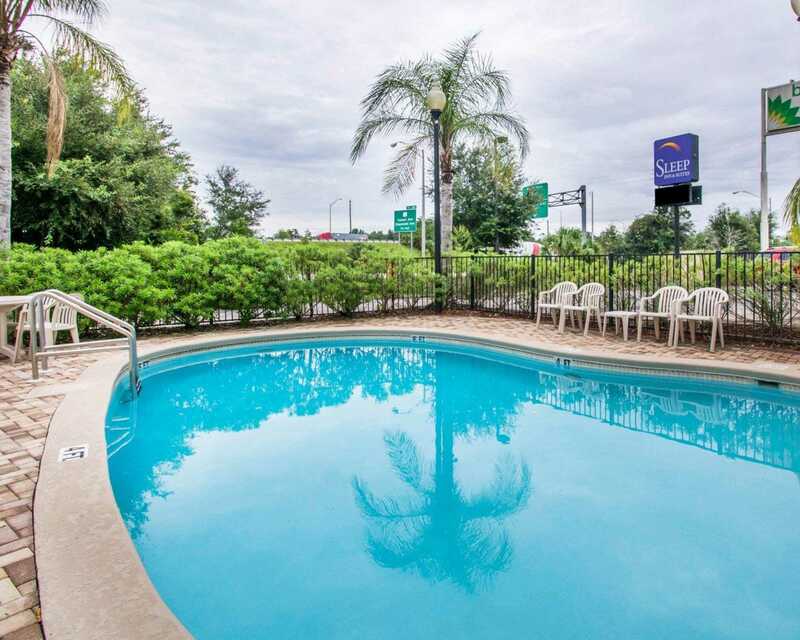 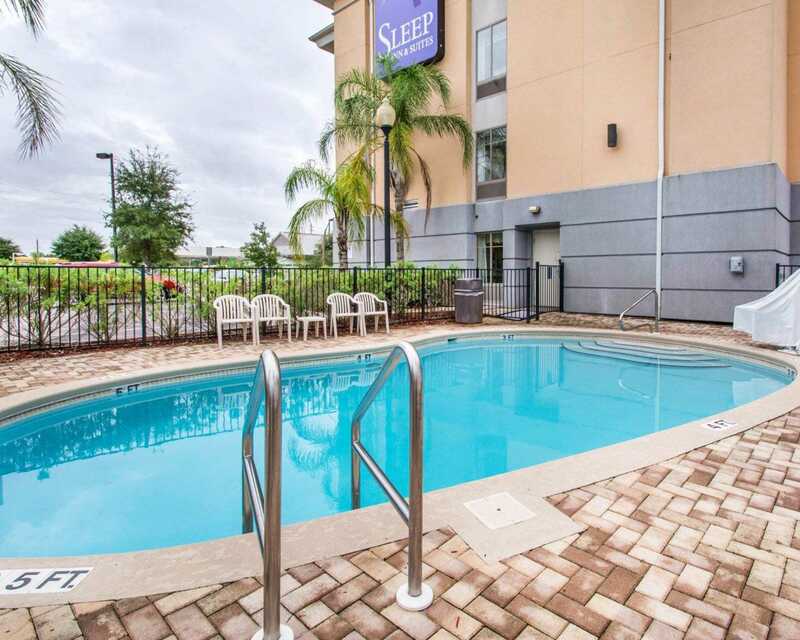 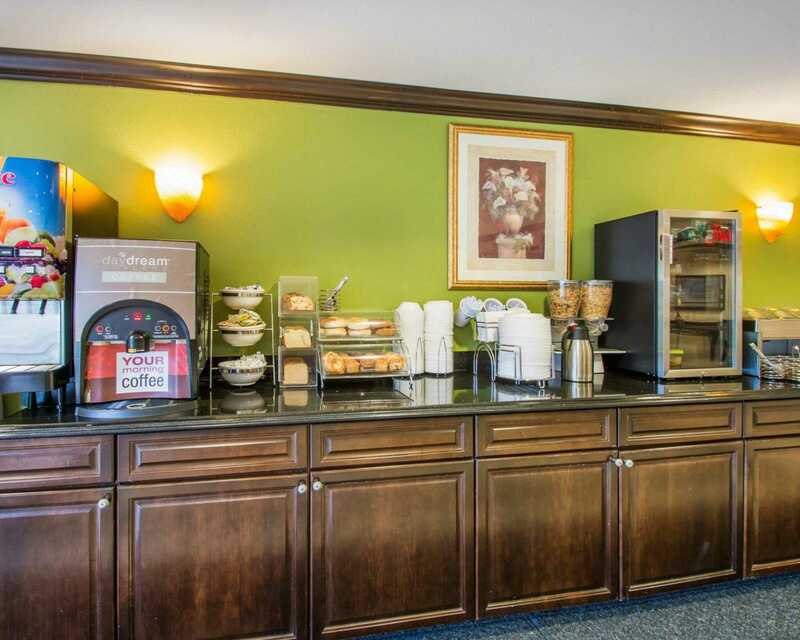 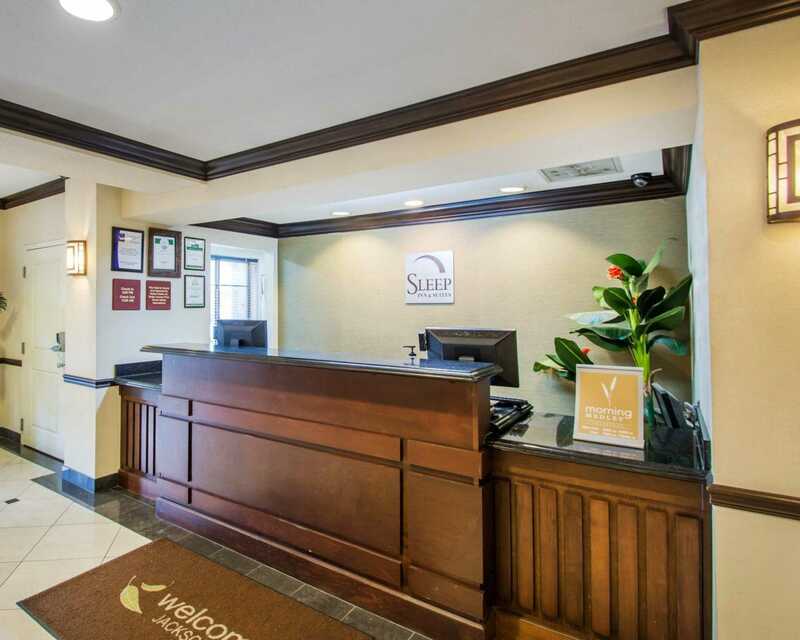 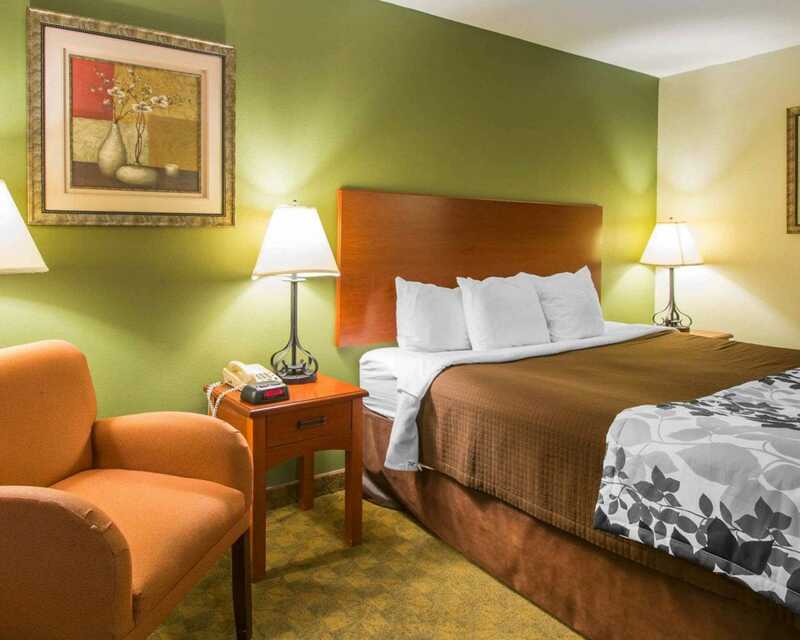 The Sleep Inn & Suites hotel is a warm and inviting place to stay during your business trip or vacation to the Jacksonville area.